Designing banners for corporate events entails a range of different factors. Designing a banner is a lot different from designing leaflets and stickers. There are several aspects of banners and if you miss them out, your banners won’t get you the desired the results. 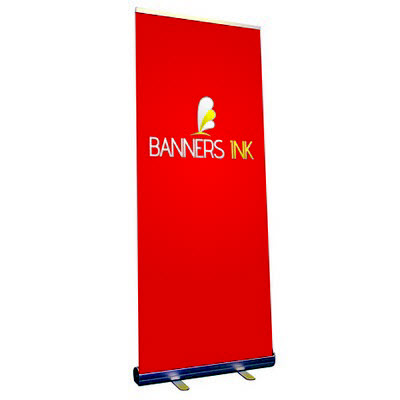 Banners need to readable, attention grabbing and viewable from a distance. The job of a banner is to convey the message in the first place, which is why it is important to focus on the description. However, it is quite a challenge to come up with a vivid and effective message, while not being monotonous and uninteresting. You mustn’t over-elaborate anything in the banner, as it will devalue the whole thing. Designing banners is an art of using catchy words and terse phrases, so you will have to put in some time to think and come with good descriptions. Graphic elements of the banner are responsible for catching viewer attention—it’s safe to say your banner is only as good as the graphics you use on it. Effective use of graphics doesn’t necessarily mean excessive use of images or use of bright colours. In fact, excessive use of graphics can kill the entire purpose of designing the banner in the first place, as they might overshadow the message. Remember that banners aren’t decorative items that will only serve to make your corporate event look better. They are there to deliver a message, which they should be able to do effectively. The distance from which the banner is read makes a big difference on how the banner is designed. If you are designing a banner for the community hall and it is to be read by people passing by, then it should have larger font and more catchy graphics. However, if you are having a banner designed for a corporate event and the purpose of the banner is to give out information, then you can go with a smaller font. No matter what type of banner you are designing, it should have call to actions. It could be a number to call, or a website that viewers can visit. You must be bold with the call to actions and make it stand out from the rest of the banner. It should also have a sense of urgency, which compels people to take action. 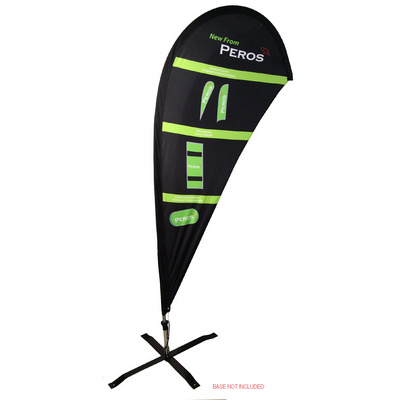 We supply customised, high quality and affordable promotional products in Perth, as well as customised banners, facilitating a nationwide delivery network. Whether it is a polo shirt, a Bluetooth earbud, a fidget spinner or any other item, businesses can conveniently choose and order a product that resonates with their marketing needs adds value to the customer experience they deliver.